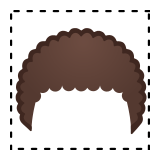 🦱 Curly Hair Emoji was approved as part of Unicode 11.0 standard in 2018 with a U+1F9B1 codepoint, and currently is listed in 😀 Smileys & People category. 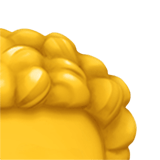 You may click images above to enlarge them and better understand Curly Hair Emoji meaning. Sometimes these pictures are ambiguous and you can see something else on them ;-). 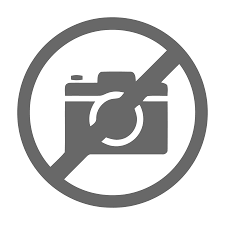 Use symbol 🦱 to copy and paste Curly Hair Emoji or &#129457; code for HTML. This emoji has no gender or skin tone variations. Curly Hair Emoji is quite recent and most likely is unsupported on most devices. You can get similar and related emoji at the bottom of this page. © 2018 EmojiGuide.org. All rights reserved. All emoji names are part of the Unicode Standard. Emoji character artwork and copyright belong to their respective creators.